NOW OPEN! 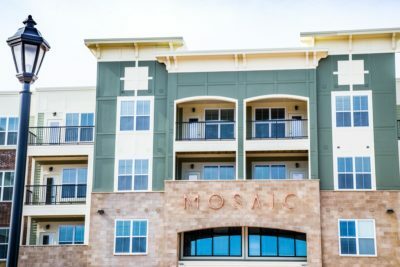 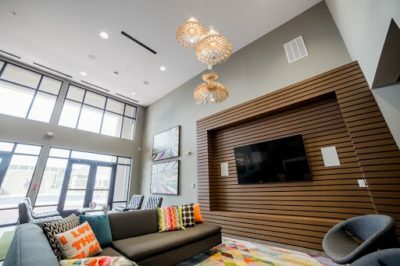 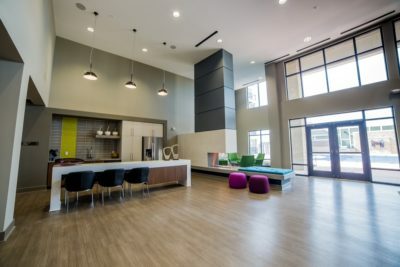 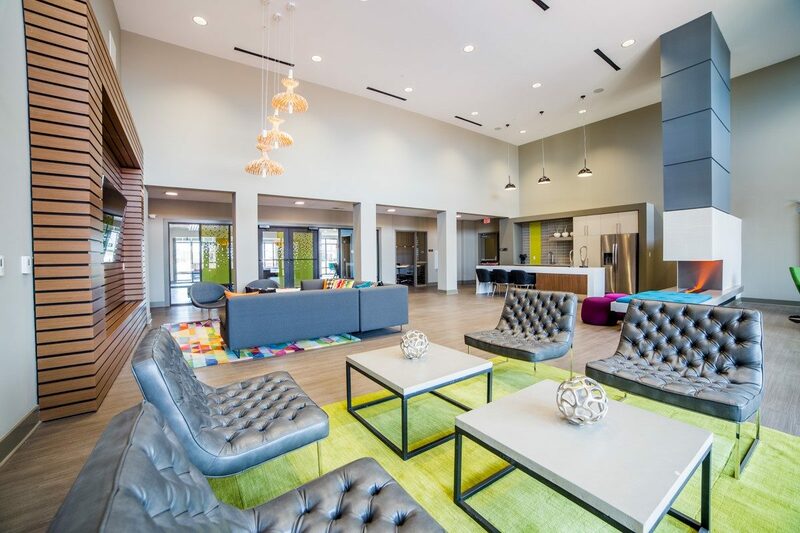 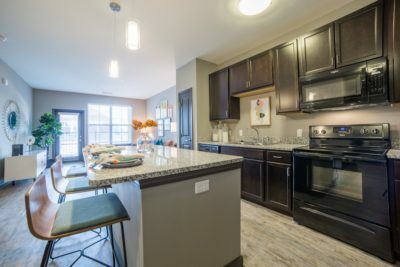 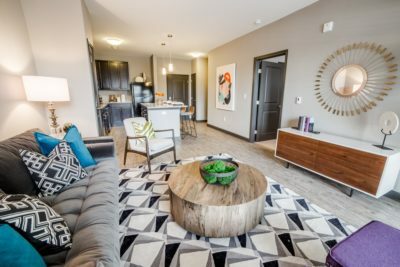 Mosaic at Levis Commons is a 252-unit, luxury apartment community within the Town Center at Levis Commons in Perrysburg, Ohio. The development offers one-, two-, and three-bedroom apartment designs in elevator-served buildings. 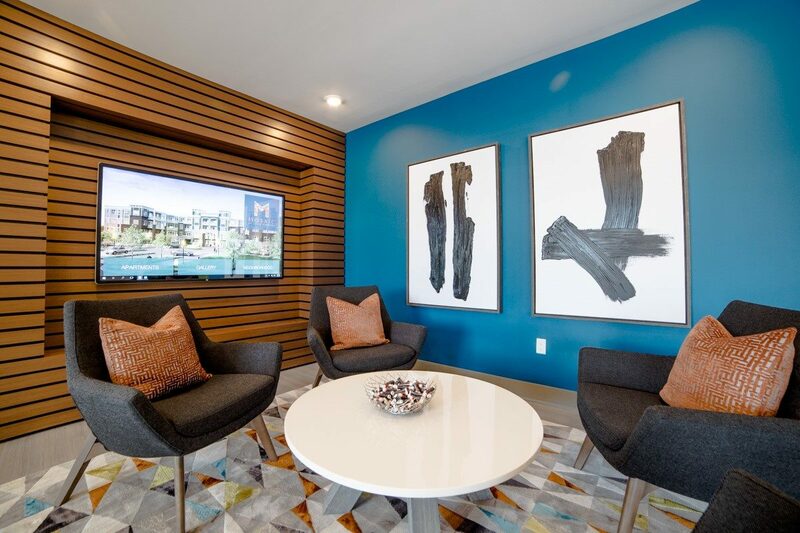 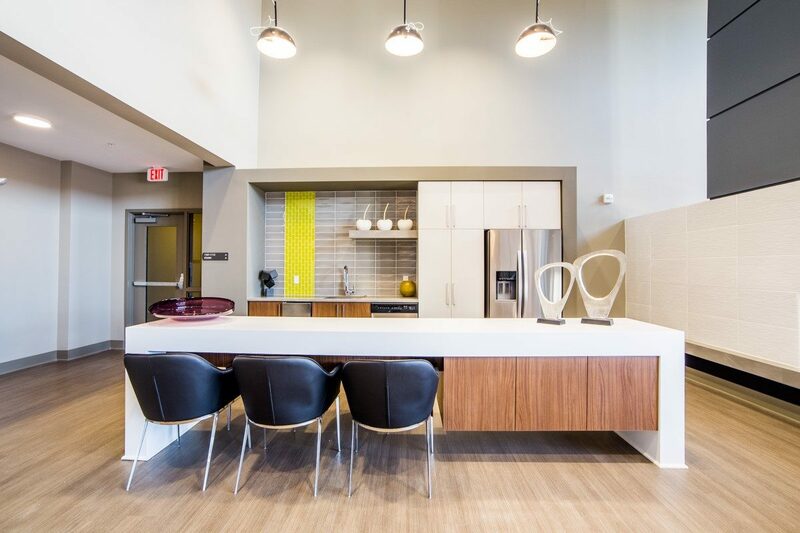 Generous amenity spaces include a fitness center, multiple gathering areas, fireplace, conference room, and an enclosed courtyard equipped with a saltwater pool, sundeck, and grilling areas. 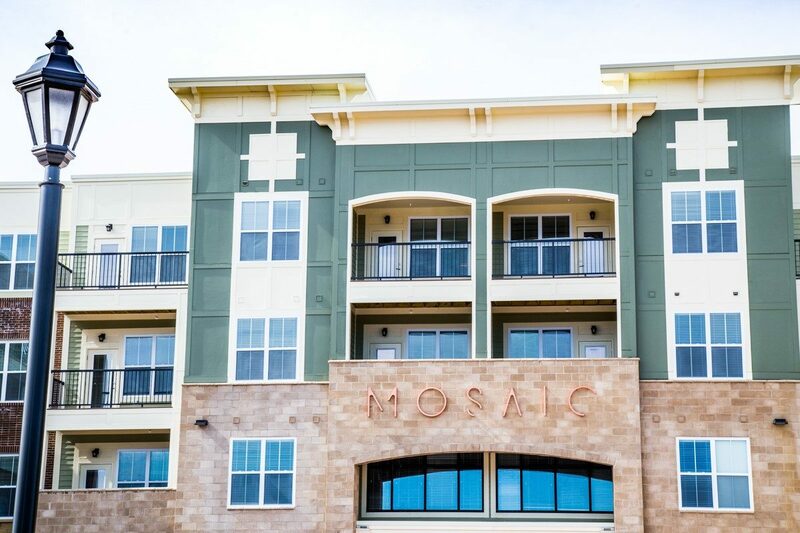 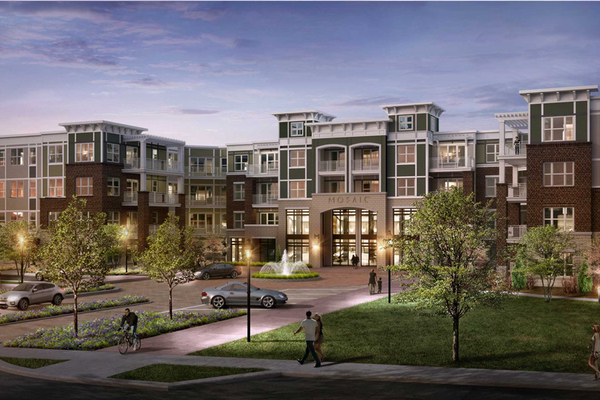 Residents of Mosaic will enjoy all Levis Commons’ amenities at their doorstep. 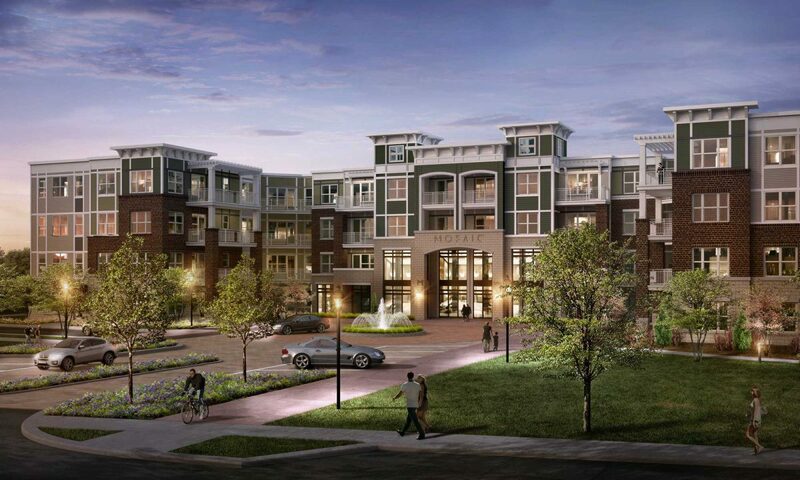 Residents can exit their front doors and be steps away from shopping, dining, and nightlife. The collection of restaurants, bars, hospitality, theater, and comedy club will keep easy socialization at residents’ fingertips. 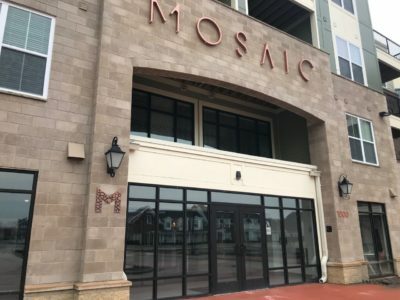 Residents will also be able to walk to one of the more than 1,000 jobs within Levis Commons, headlined by major employers like Promedica, Shütz Container, or the headquarters of a Fortune 500 company in O-I (formerly Owens-Illinois).